This treatise offers a lyrical and aphoristic critique of the “society of the spectacle” from the point of view of individual experience. Vaneigem names and defines the alienating features of everyday life in consumer society: survival rather than life, the call to sacrifice, the cultivation of false needs, the dictatorship of the commodity, subjection to social roles, and above all the replacement of God by the Economy. 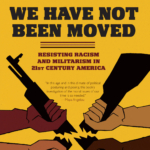 And in the second part of his book, “Reversal of Perspective,” he explores the countervailing impulses that, in true dialectical fashion, persist within the deepest alienation: creativity, spontaneity, poetry, and the path from isolation to communication and participation. The present English translation was first published by Rebel Press of London in 1983. 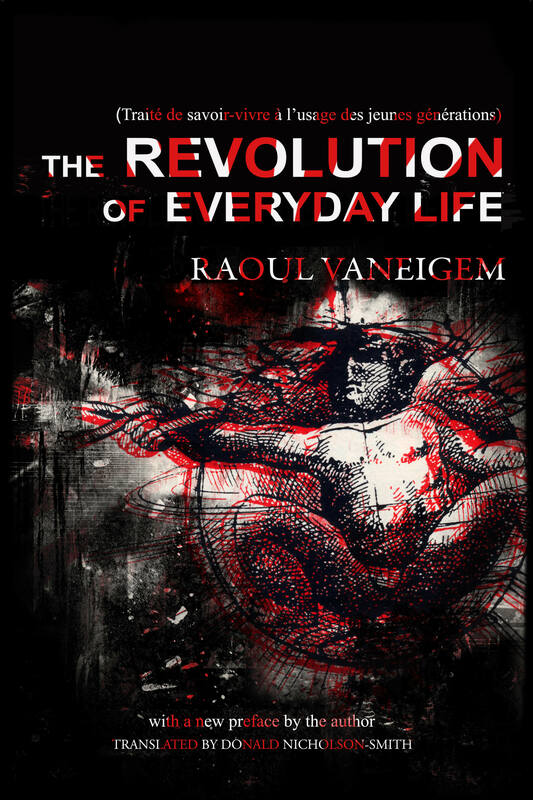 This new edition of The Revolution of Everyday Life has been reviewed and corrected by the translator and contains a new preface addressed to English-language readers by Raoul Vaneigem. The book is the first of several translations of works by Raoul Vaneigem that PM Press plans to publish in uniform volumes. Vaneigem’s classic work is to be followed by The Knight, the Lady, the Devil, and Death (2003) and The Inhumanity of Religion (2000). Raoul Vaneigem (b. 1934) is a native of Lessines (Hainaut), Belgium, a small town whose traditional claim to fame was the production of paving stones but which in the twentieth century also produced the Surrealist painter René Magritte and the Surrealist poet Louis Scutenaire. Vaneigem grew up in the wake of World War II in a working-class, socialist and anticlerical milieu. He studied Romance philology at the Free University of Brussels and embarked on a teaching career that he later abandoned in favor of writing. In late 1960 Vaneigem was introduced to Guy Debord by Henri Lefebvre, and soon after he joined the Situationist International, which Debord and his comrades-in-arms had founded not long before, and he remained in the group throughout the decade of the 1960s. There is a grain of truth in the stereotypical view that Debord and Vaneigem, as two leading lights of the SI, stood for two opposite poles of the movement: the objective Debord versus the subjective Vaneigem: Marxism versus anarchism: icy cerebrality versus sensualism: and, of course, The Society of the Spectacle versus The Revolution of Everyday Life –the two major programmatic books of the SI, written by the two men without consultation, both published in 1967, each serving in its own way to kindle and color the May 1968 uprisings in France. Born in Manchester, England, Donald Nicholson-Smith is a longtime resident of New York City. As a young man he was a member of the Situationist International (1965-67), and his translations include Guy Debord’s The Society of the Spectacle (Zone) and Henri Lefebvre’s The Production of Space (Blackwell), as well as works by Jean-Patrick Manchette, Thierry Jonquet, and Paco Ignacio Taibo II. At present he is at work on Apollinaire’s Letters to Madeleine, as sent by the poet from the trenches of Champagne in 1915.